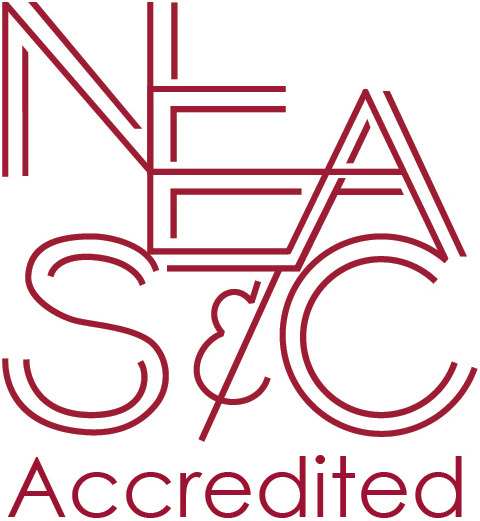 NEASC Accreditation means meeting high level, challenging standards, which are designed specifically for international schools. 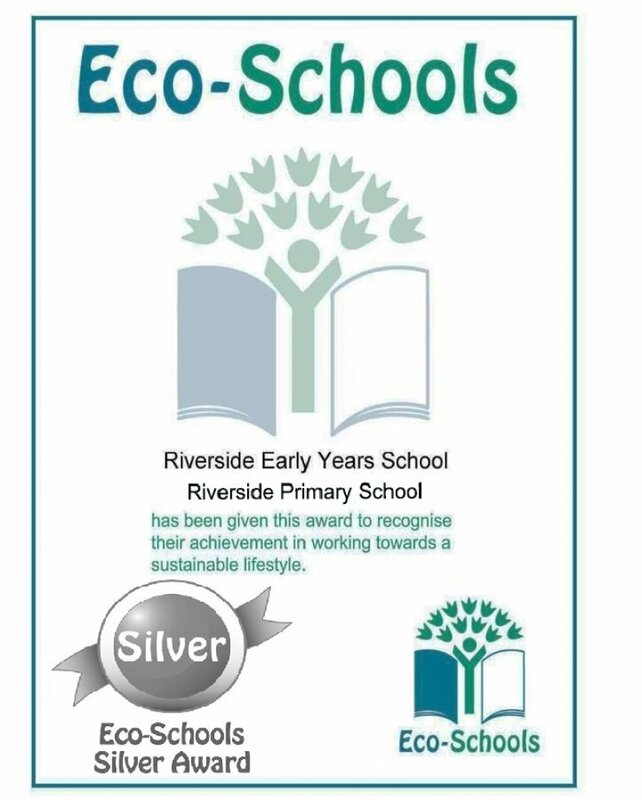 The “Award of Accreditation” recognises the quality of the evaluated school and sends out positive messages to parents, teachers, universities and governments. British Schools Overseas lists the standards that all accredited British schools overseas must meet. Approved UK Department for Education inspectorates use these standards when they inspect a school. To be accredited a school must have an inspection every 3 years which shows that the school’s performance against all the standards is at least satisfactory. 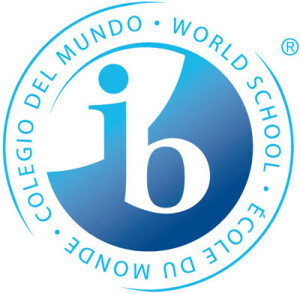 The Council of British International Schools is an association of international British schools. 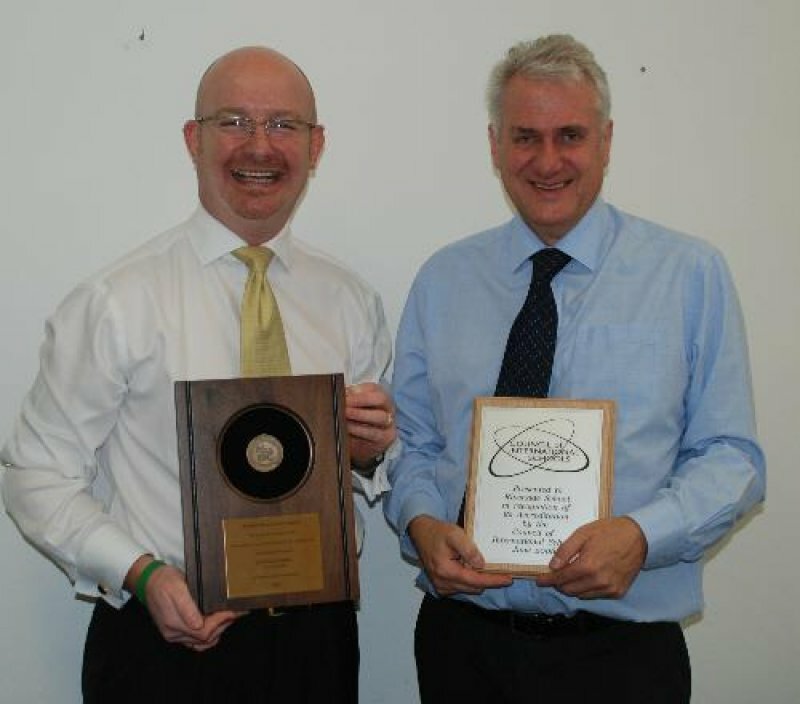 Accredited Member status is awarded to those schools who have been awarded British Schools Overseas status through regular UK Department for Education approved inspections. These inspections take place every three years. The Council of International Schools (CIS) is a global non-profit membership organisation that provides services to schools, higher education institutions and individuals focused on international education. Its core services are International School Accreditation, Educational Recruitment and Leadership Search for schools, and Higher Education Services that facilitate linkages between schools and colleges and universities. The International Baccalaureate (IB) offers a high quality international education programme to more than one million students in 144 countries. The Independent Schools Council, ISC brings eight independent school associations together to represent over 1,200 independent schools in the UK and overseas. These schools are ranked among the best in the world and educate more than 500,000 children. 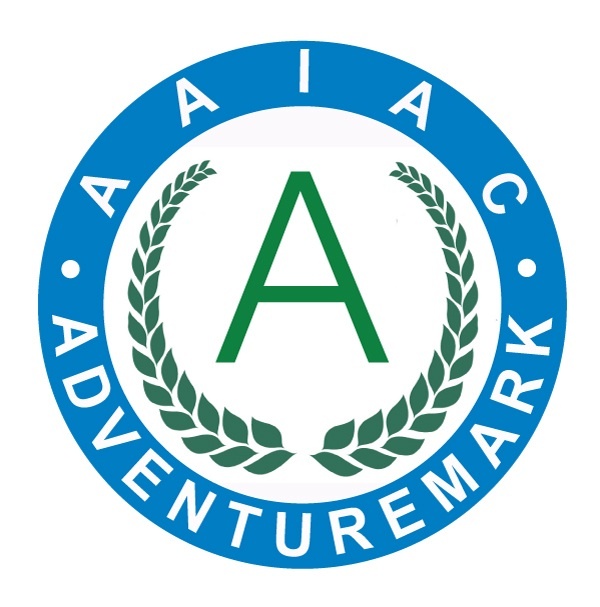 Adventuremark, is a safety scheme organised by the Adventure Activity Industry Advisory Committee AAIAC for providers of adventurous activities. 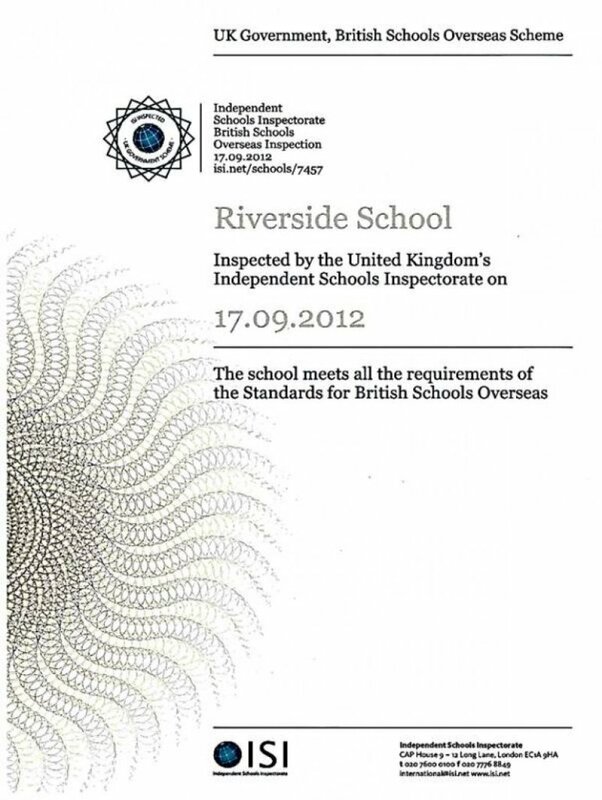 Riverside is inspected and accredited by Adventuremark. Adventuremark demonstrates that the arrangements for managing the potential risks of adventure activities have been inspected and found to meet the AAIAC Provider Accreditation standards which define “good practice” in the adventure activity industry. All Providers who hold Adventuremark will have undergone an inspection to confirm compliance. The Adventuremark badge confirms that the holder conforms to the necessary standards of good practice. 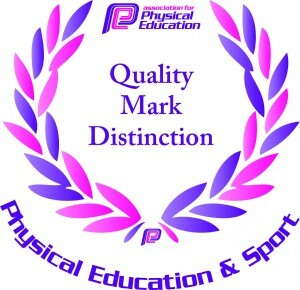 Riverside is accredited by the Association for Physical Education and is awarded its Quality Mark with Distinction. 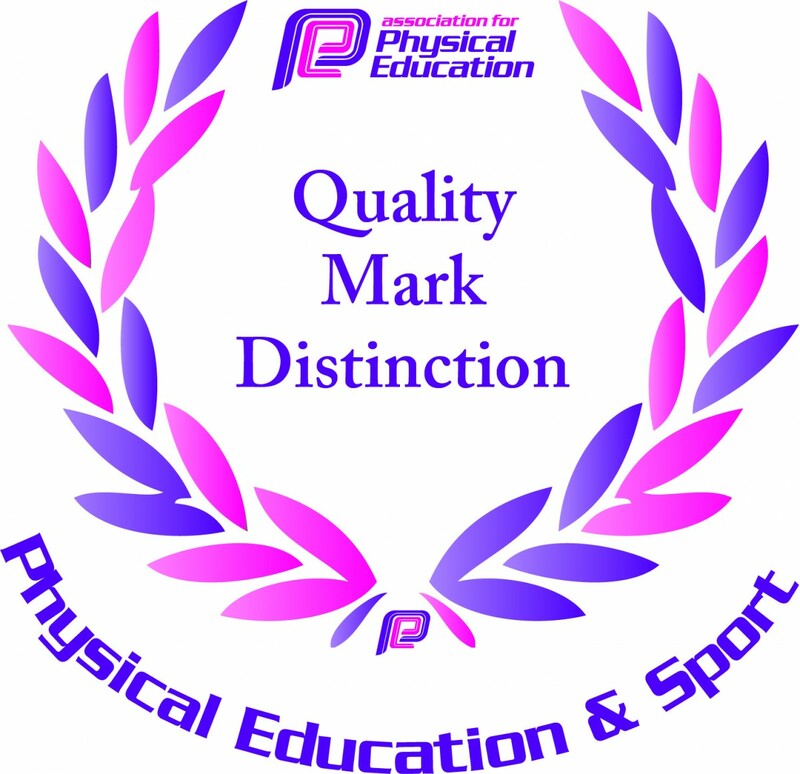 The afPE Quality Mark recognises the strength and quality of physical education and sport in a school. High quality physical education and sport makes a difference to the learning and experiences of children and young people both within the subject and more widely across the curriculum. Riverside is an authorised provider of The Duke of Edinburgh’s International Award (DofE Award) Programme. The Award is a prestigious youth achievement award, bringing together practical experiences and skills to create committed global citizens and equipping young people for life. The Award provides students with opportunities to develop essential life skills​ – ​complementing their formal education – and enables them to grow in confidence and in their ability to contribute positively to their communities.